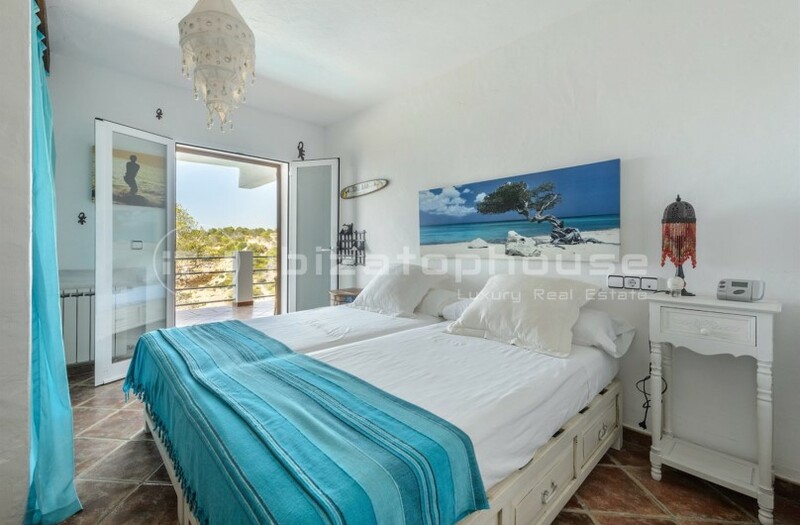 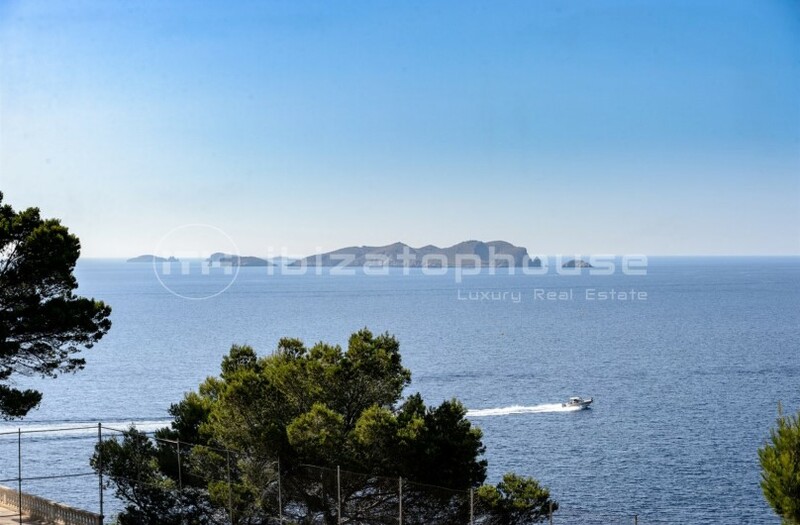 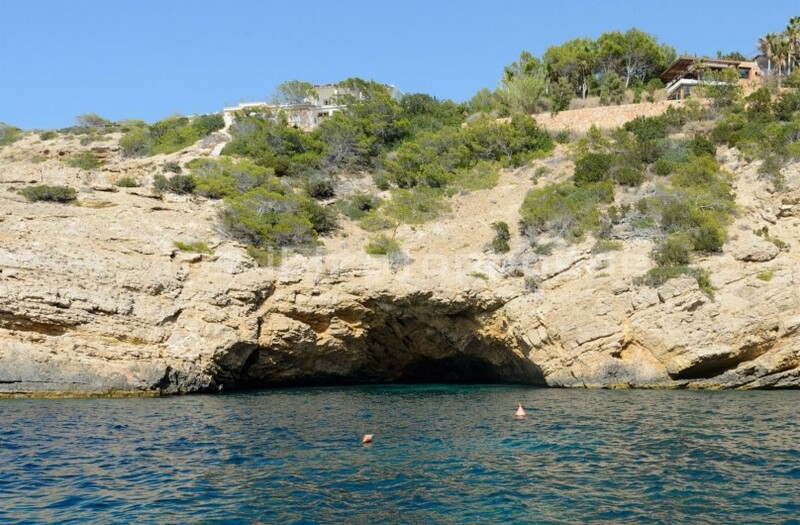 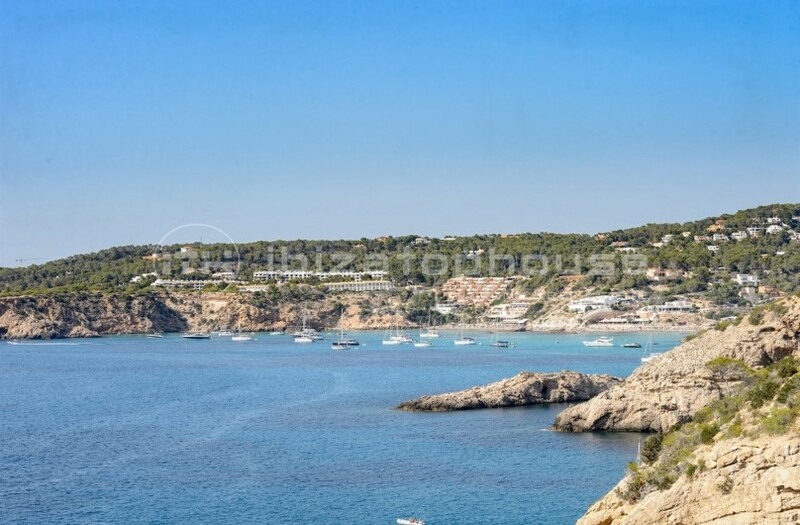 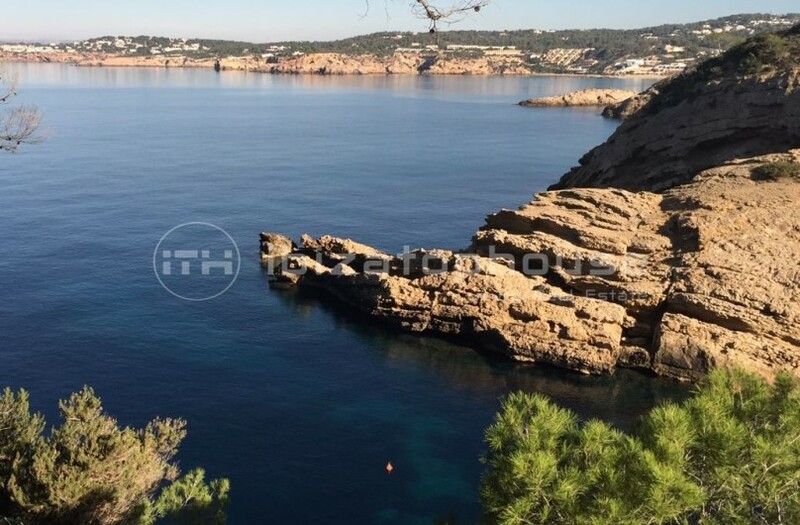 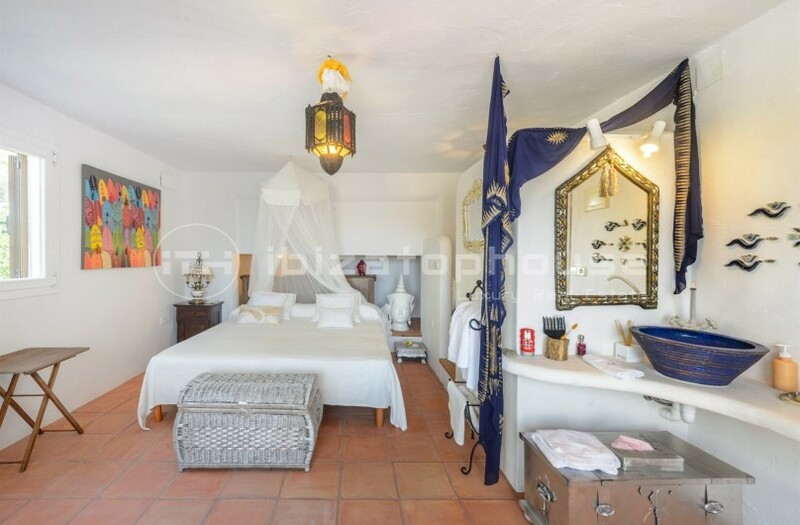 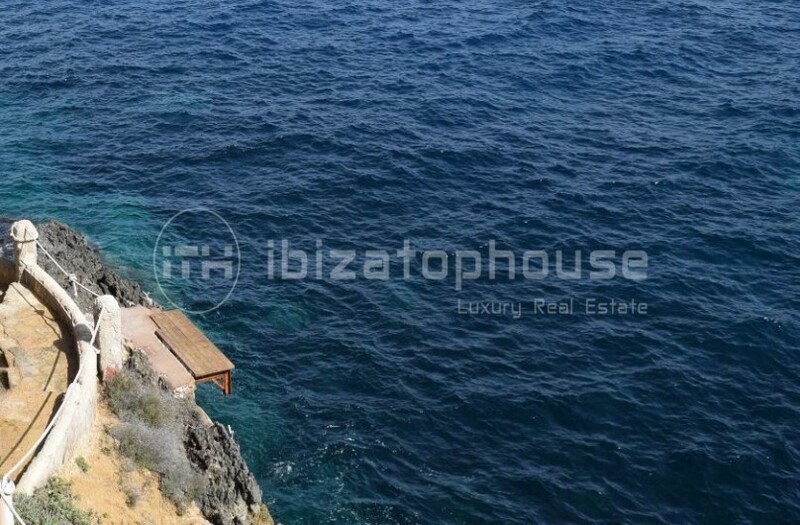 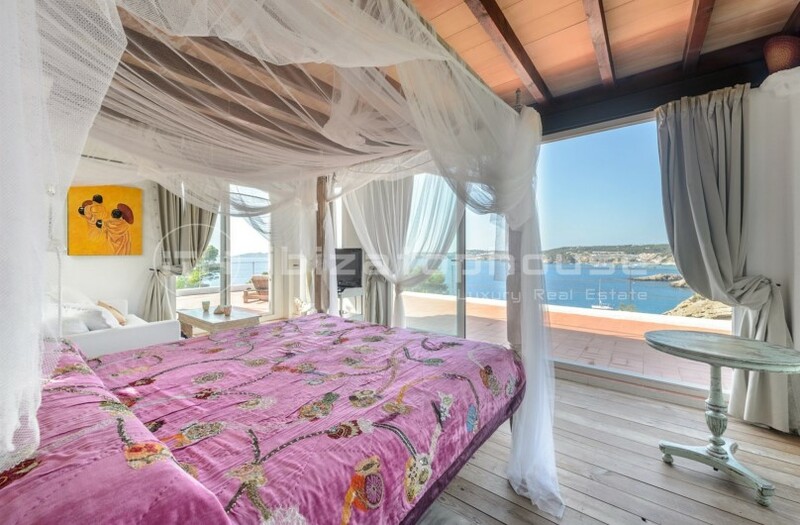 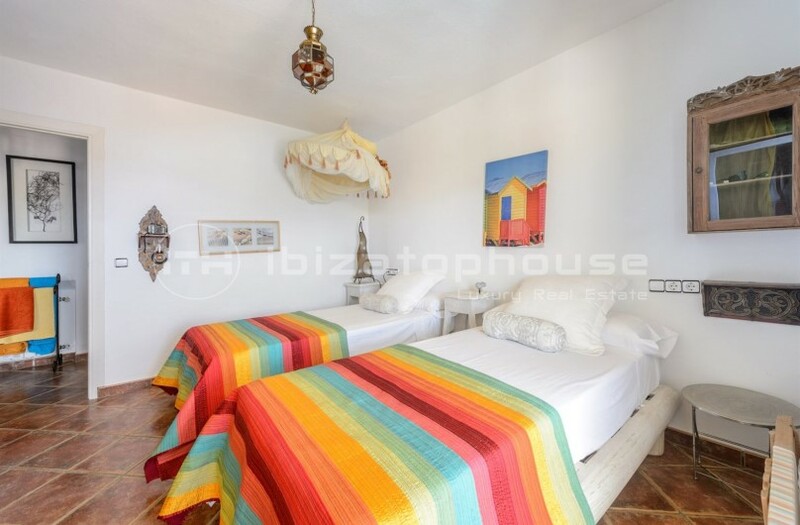 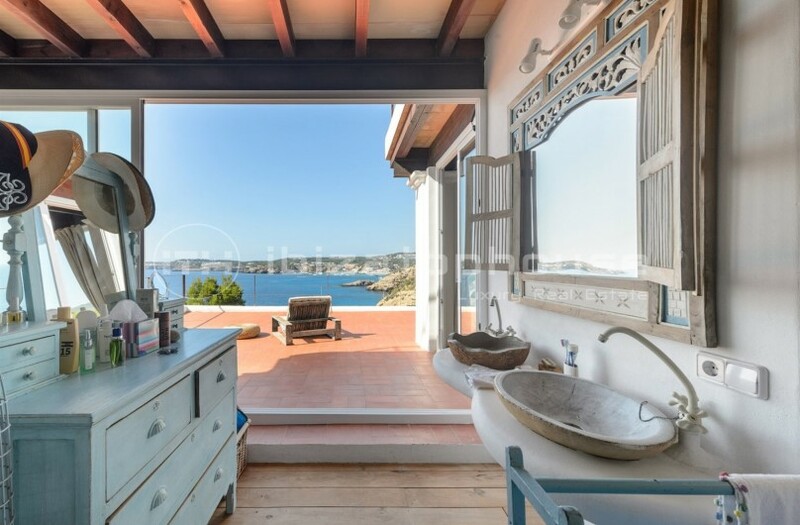 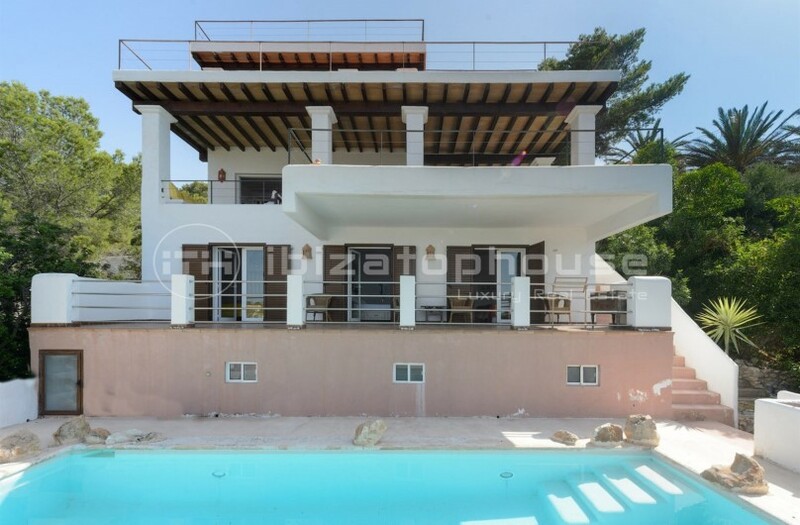 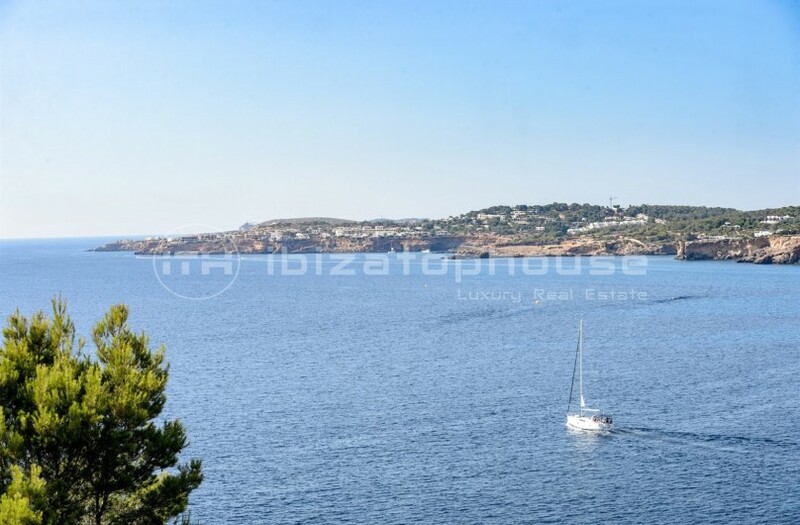 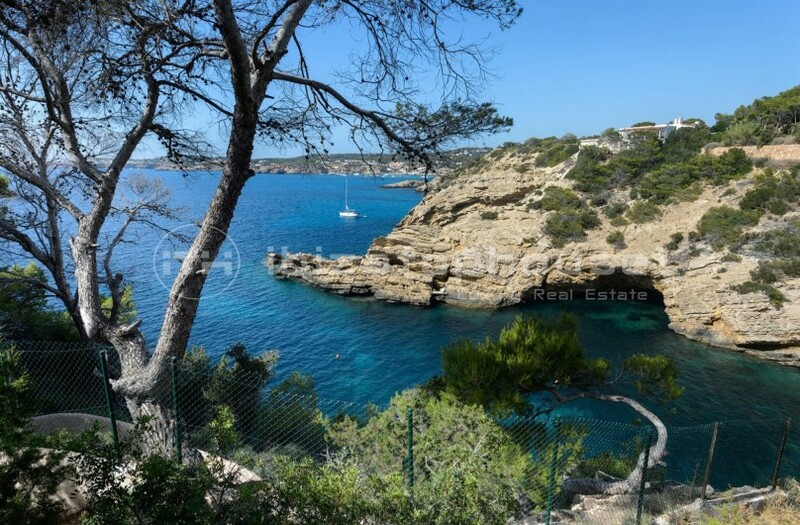 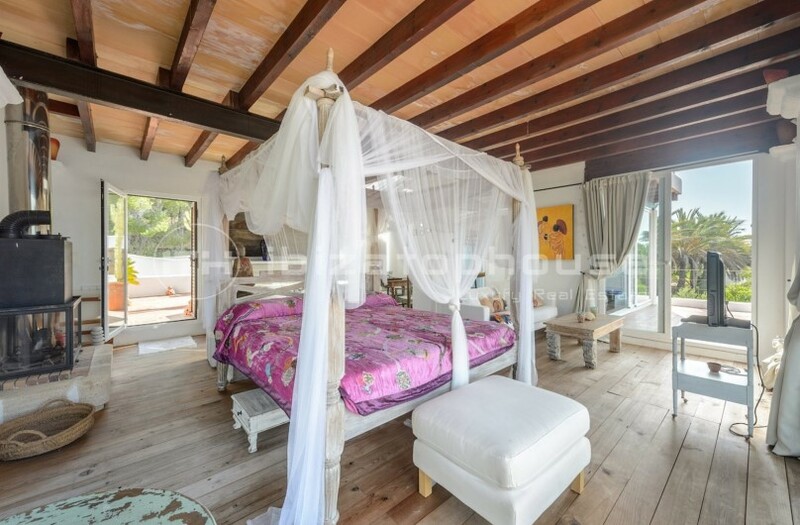 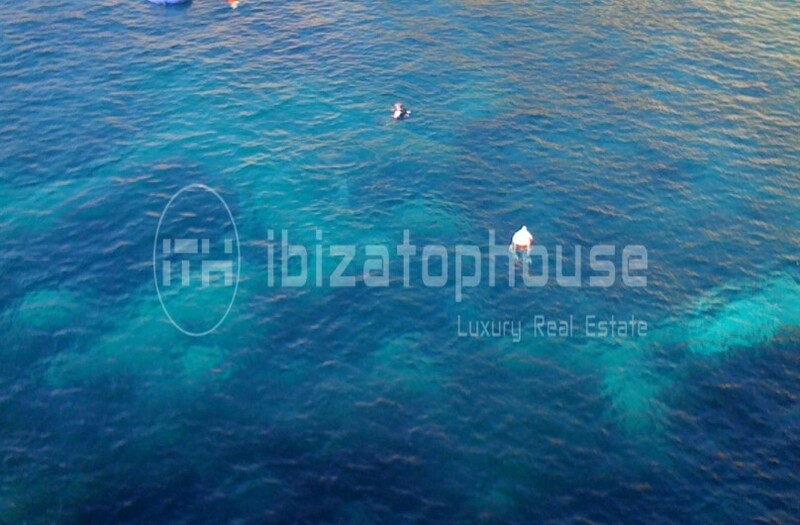 Front line house with direct access to the sea, located on the west coast of Ibiza, just 10 minutes from San Jose. 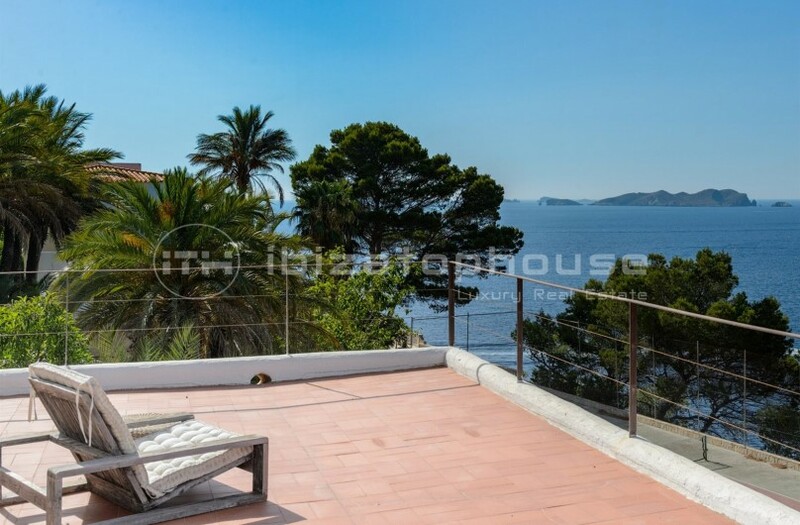 The villa has been restructured and thanks to its fantastic location offers splendid sunsets. 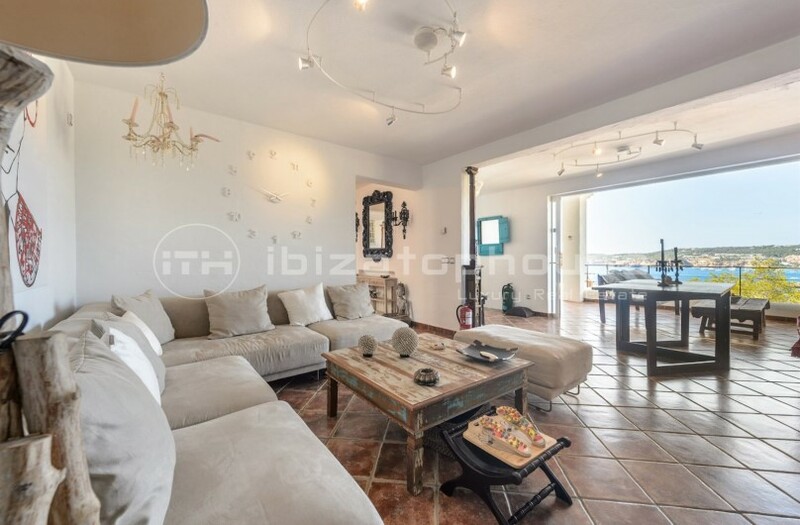 The area built on 3 floors amounts to 400 m2 with a large living room and dining room, kitchen, 6 bedrooms and 5 bathrooms.